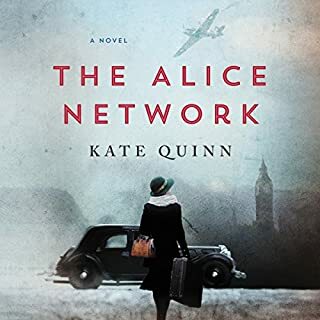 Rarely do you find a novel where you really love all the characters and you know someone heart has to break. I was listening intently till the end!! so good!! 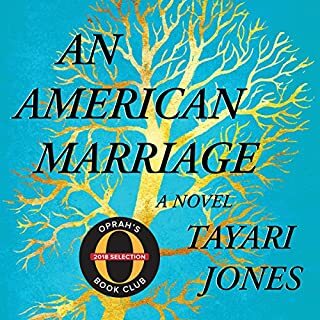 This novel of awesome beauty and power is a moving saga about people, relationships, and the boundaries of love. 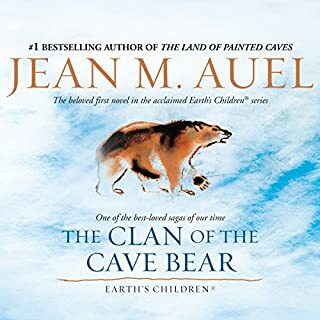 Through Jean M. Auel’s magnificent storytelling we are taken back to the dawn of modern humans, and with a girl named Ayla we are swept up in the harsh and beautiful Ice Age world they shared with the ones who called themselves the Clan of the Cave Bear. A natural disaster leaves the young girl wandering alone in an unfamiliar and dangerous land until she is found by a woman of the Clan, people very different from her own kind. To them, blonde, blue-eyed Ayla looks peculiar and ugly—she is one of the Others, those who have moved into their ancient homeland; but Iza cannot leave the girl to die and takes her with them. Iza and Creb, the old Mog-ur, grow to love her, and as Ayla learns the ways of the Clan and Iza’s way of healing, most come to accept her. But the brutal and proud youth who is destined to become their next leader sees her differences as a threat to his authority. He develops a deep and abiding hatred for the strange girl of the Others who lives in their midst, and is determined to get his revenge. I love these books and the last line in this book is so... well you gotta read to know what I mean. didn't love the voice that read the book but certainly didn't detract from the story. highly recommend. absolutely loved everything about this book and the narrator!! it will be tough to top. I picked this as an audio book because I wanted to hear the authors intent Newhouse the words. I was worried I would misinterpret his meanings. It allowed me to really think about things and apply my own situations while not losing the point of what he was saying. He kept me focused and on track. 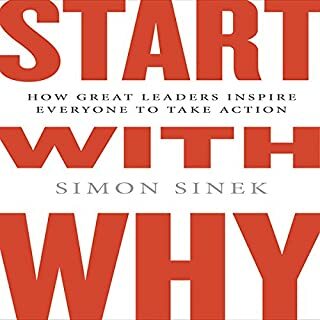 Now that I finished it, I feel energized and refreshed and I know that in a few months I will listen to this again and have even more clarity and insight on how to improve and articulate on my "why"